Learning to ski and snowboard is possible at any age, and the growth in adult-geared beginner classes illustrates the renewed interest in outdoor winter recreation. However, there are a few disadvantages to picking up the skill as an adult; you may lose your patience more easily, you are more aware of the dangers, and you may feel inadequate if you don’t get it on the first try. Understanding these potential pitfalls is the first step to having a successful lesson. 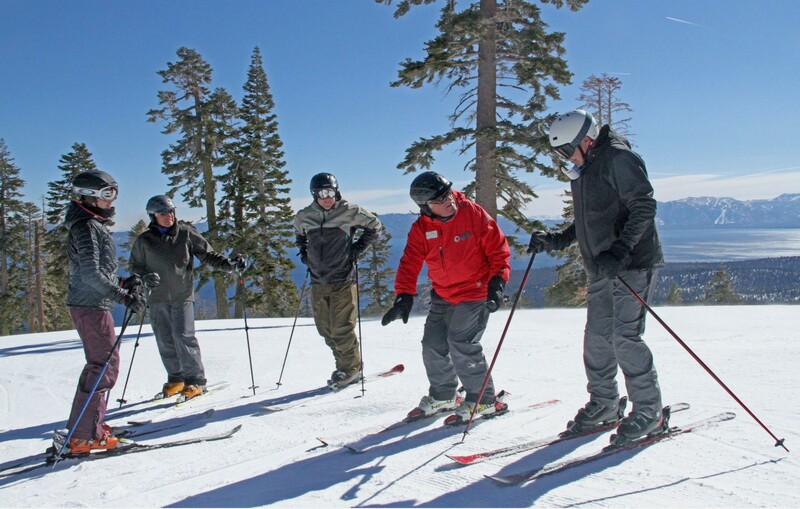 If you plan to take beginner ski lessons as an adult, you want to get the most bang for your buck. Before your first session, ask yourself the following questions to get the most out of the experience. Why do you want to learn? Has it been a life-long fascination you’ve just never lived out, or are you trying to challenge yourself with something new? Do your friends ski? 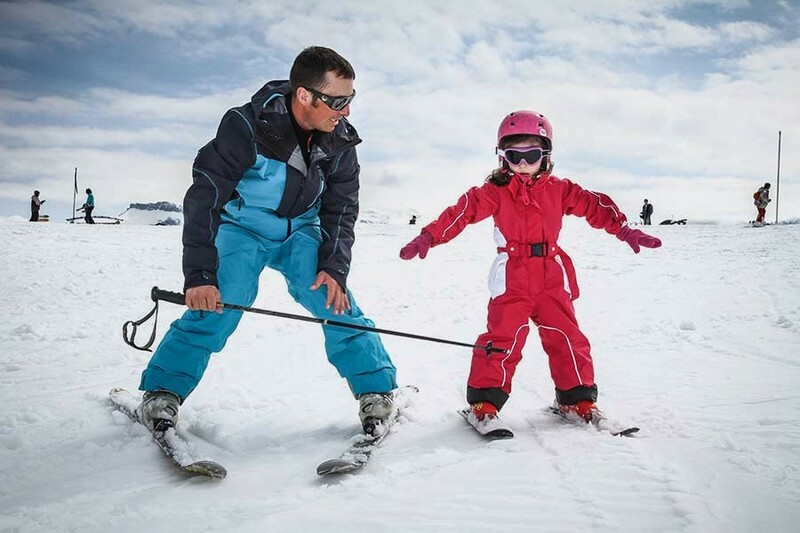 Does your family ski? Understanding why you want to learn is the first step toward finding the courage and patience you need to succeed. What do you want to learn? 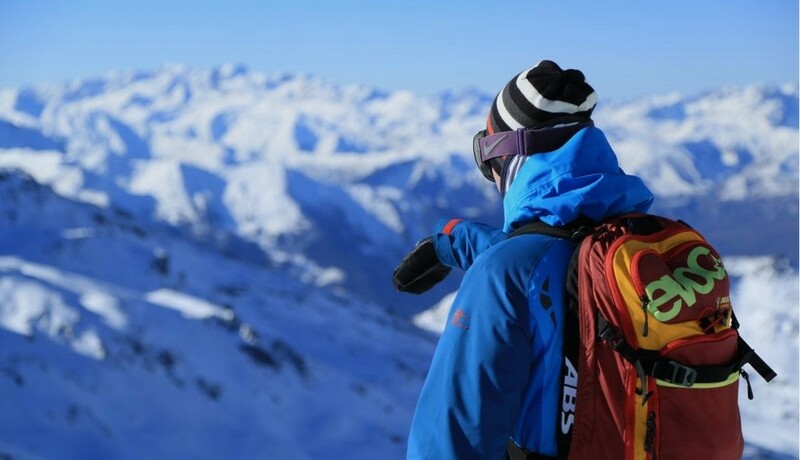 Do you want to learn skiing or snowboarding? 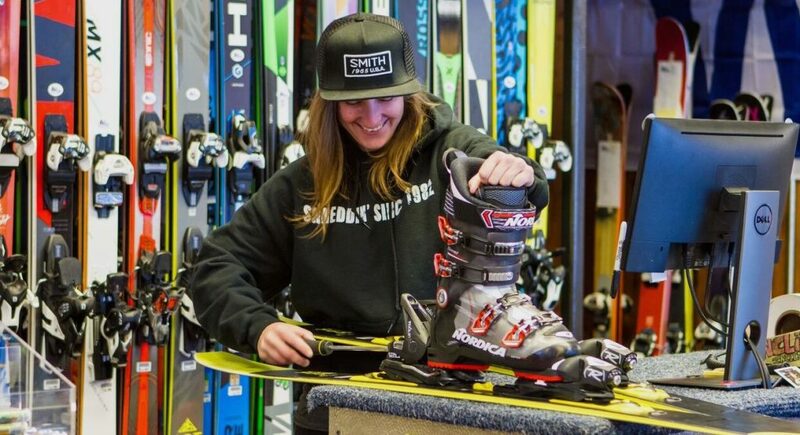 What about telemark, cross-country, or backcountry skills? Your first lessons will focus on the basics, but it is important to alert your instructor to potential long-term goals. This will allow them to cater their lessons to how you should ultimately perform. This will also allow the instructor to recommend additional lessons or specialized clinics once you gain ski and/or snowboard proficiency. How do you prefer to learn? This is one of the most important questions adult beginners should ask themselves. If the lesson style is catered to your learning needs, you will more quickly and easily pick up the necessary skills. Do you prefer to learn in groups, or do you need one-on-one instruction? What is your learning pace? Would you benefit more from lessons spread out across several weeks or a single, five-hour lesson on a Saturday? Figure out what works best and most quickly for you to get the most out of your lesson. Once you have answered all of these questions, communicate the answers to your instructor. This will allow them to build a curriculum around your individualized needs. In some cases, they may even refer you to a different instructor who has more experience with a particular specialization. Constant reflection and communication are key when it comes to adult ski and snowboard lessons—never be afraid to discuss strategy and goals. 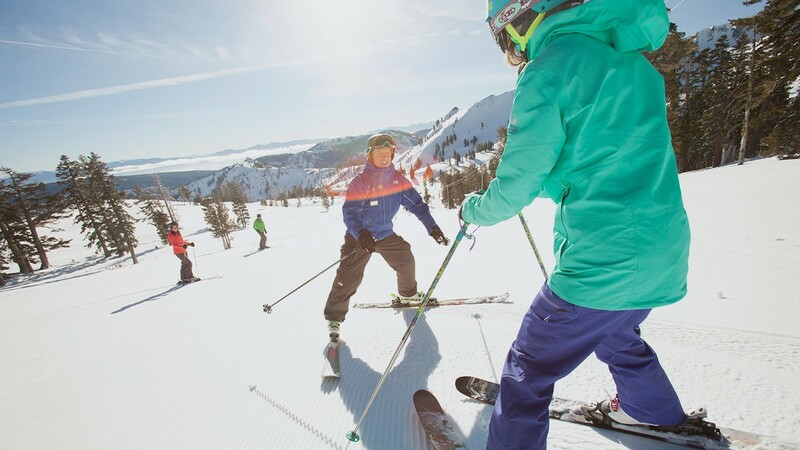 How Are Ski Instructors Trained? 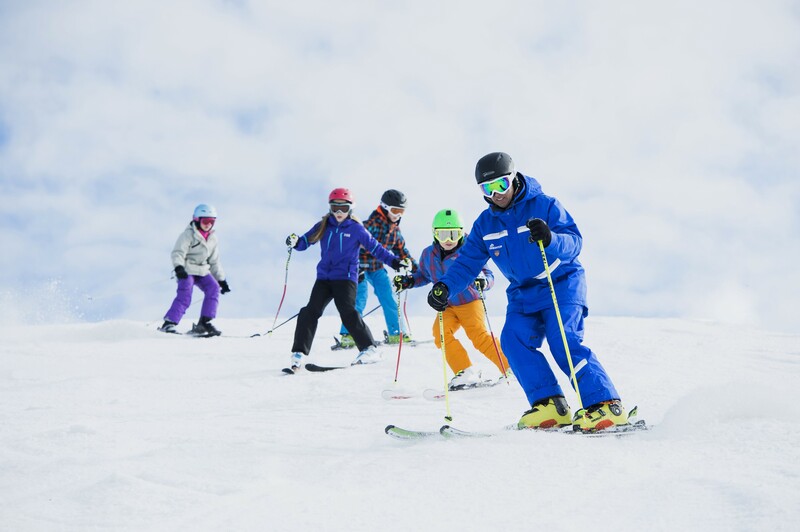 Are Ski Lessons Worth It?